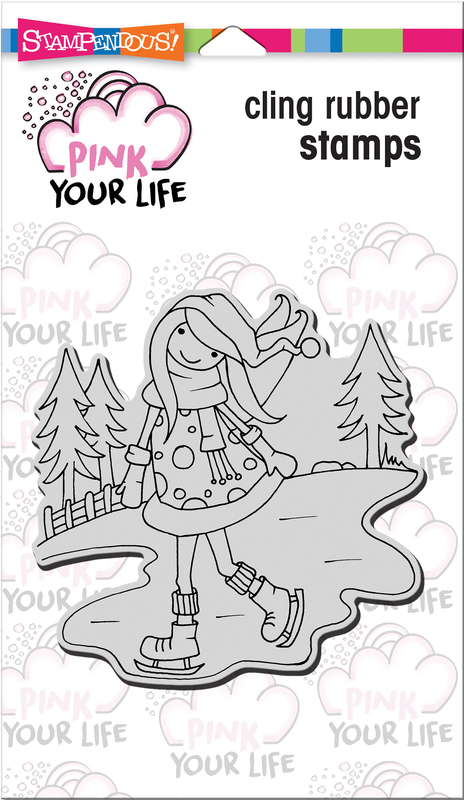 $7.99 - Whisper Friends - Ice Skater - Stampendous Pink Your Life Cling Stamp 6.5"X4.5"
Home Whisper Friends - Ice Skater - Stampendous Pink Your Life Cling Stamp 6.5"X4.5"
Dimensions - 0.25 L x 4.5 W x 7.75 H in. Dimensions - 0.25 L x 4.5 W x 4.75 H in. Size - 7.75 x 4.5 in. Stampendous CRR221 Vintage Letter Cling Stamp - 4 x 6 in. The pattern is easily repeated across a large area. 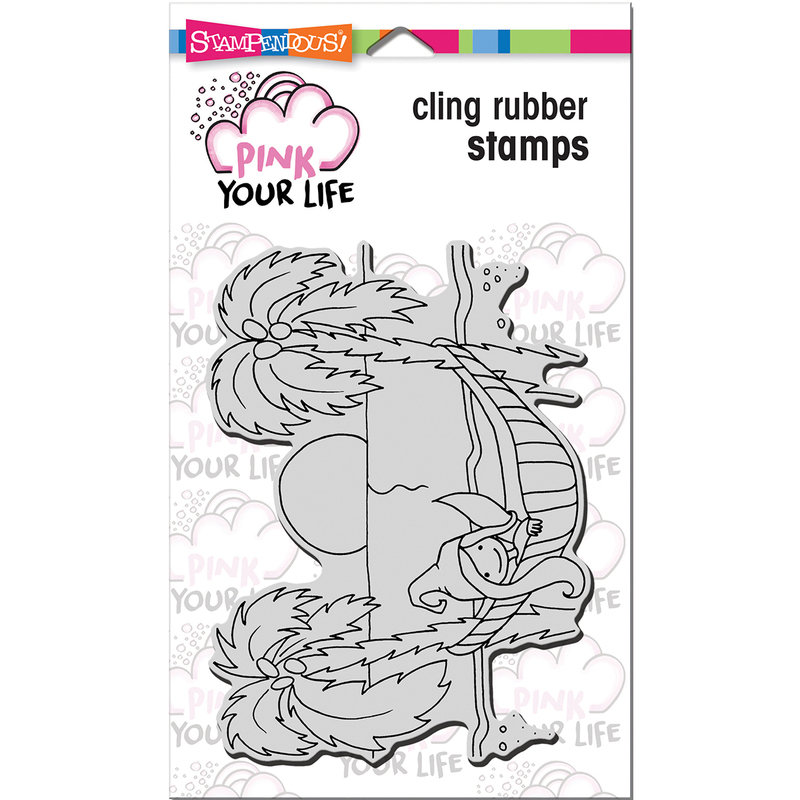 This quality cling-mount rubber stamp set is made from deeply etched precision trimmed premium grey rubber. Thick foam for a smooth impression on uneven or textured surfaces it is backed with a full sized index of the image. The index allows for precise placement of the image when used with a clear acrylic handle. Stampendous CRR143 Snowy Postcard Cling Stamp - 4 x 6 in. Stampendous CRR144 Christmas Background Cling Stamp - 4 x 6 in. 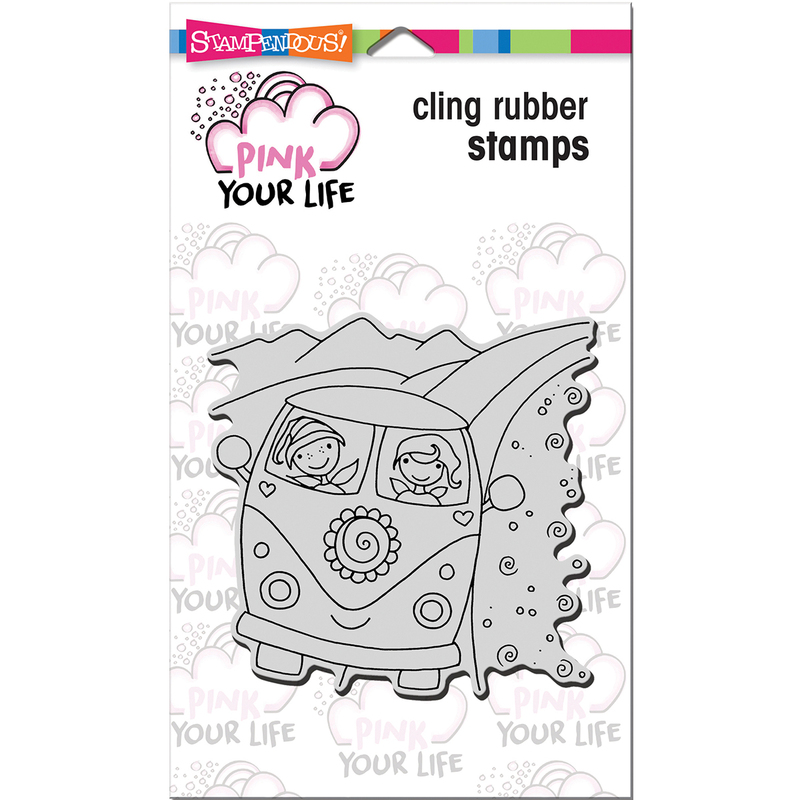 Stampendous CRM321 Hope Sings Cling Stamp - 3.5 x 4 in. Size: 3.5 x 4 in. 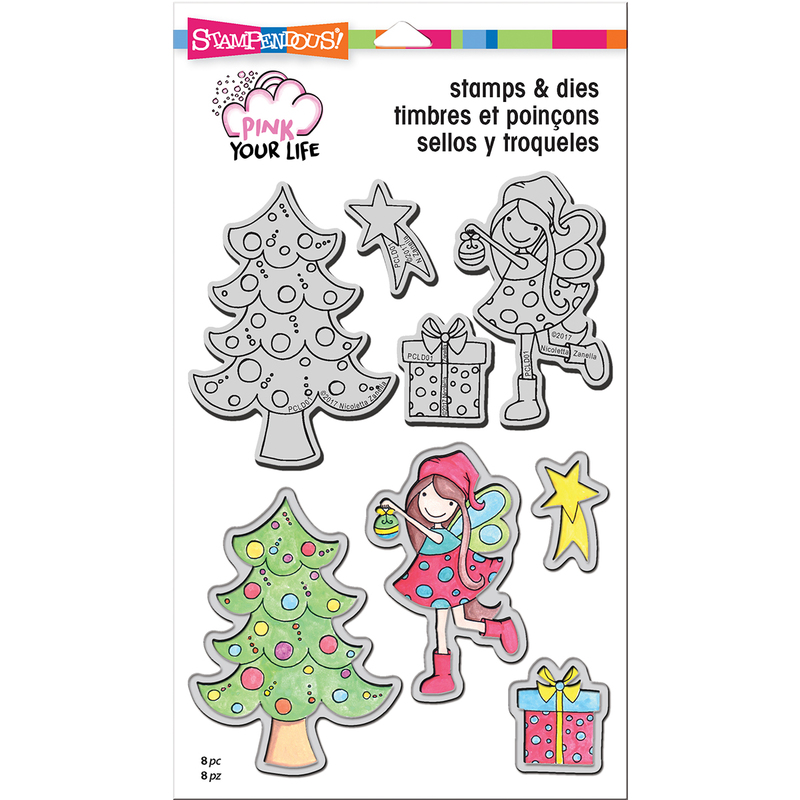 Stampendous CRP169 Snow Bird Cling Stamp - 4.75 x 4.5 in. Size: 4.75 x 4.5 in. 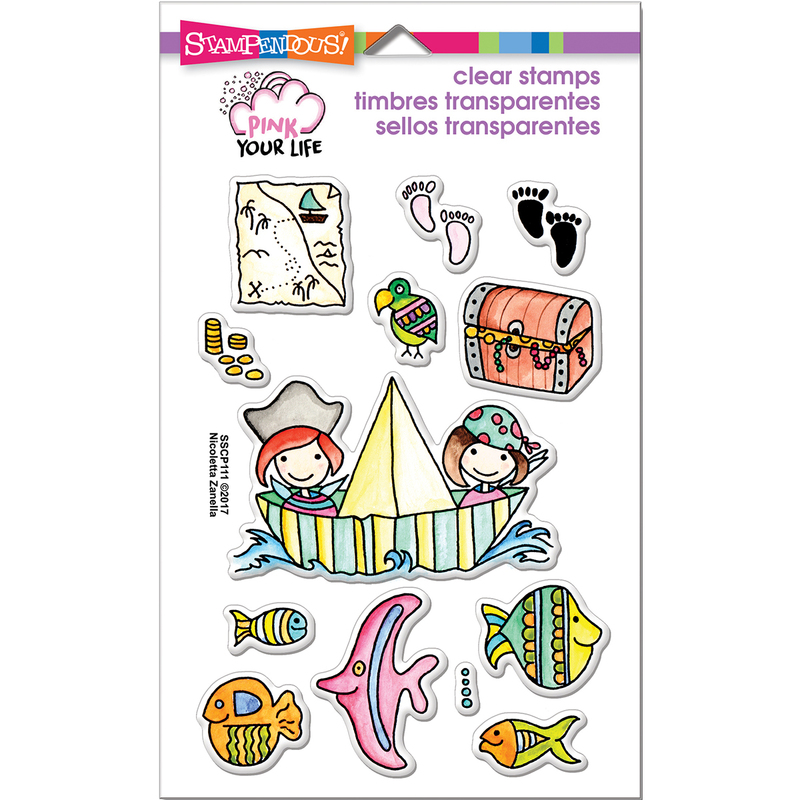 Stampendous CRW138 Teacup Trio Cling Stamp - 4.75 x 4.5 in.